Looking for a feline fix? A cat coffee shop is the purr-fect option for you for your next day out. What better way to spend an afternoon than enjoying great coffee and tasty food in the company of some new furry friends? Launched in Taiwan in 1998, the cat café craze spread to Japan and then the rest of the world. Despite only being a relatively recent addition to the UK high street, cat cafés are now hugely popular and new venues are popping up all over the country. Packed with lots of friendly felines and bursting with fluffy cuteness, find out about the UK’s best cat cafés and start planning your next visit. 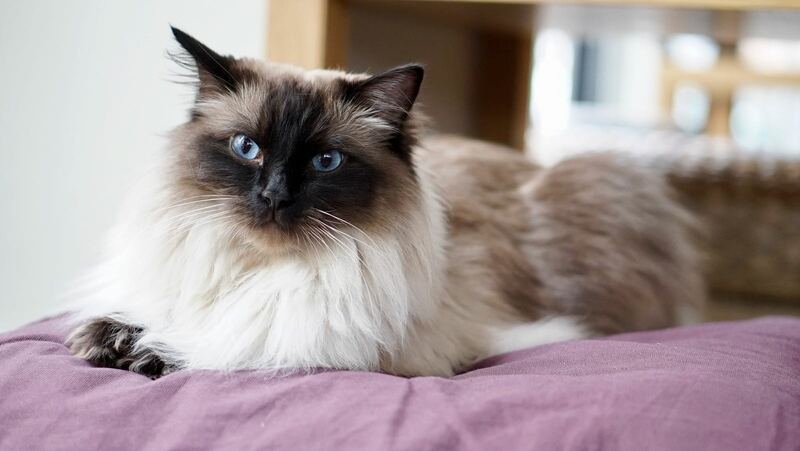 To start you off on your tour of the UK’s feline friendly venues, we’ll take you to the very first cat café in London (and the UK) – Lady Dinah’s Cat Emporium. This quaint vintage-style café combines delicious meals with the soothing company of their many lovely cats. After you’ve spent some time getting to know the four-legged inhabitants, head to the gift shop to take away a memento of your visit. 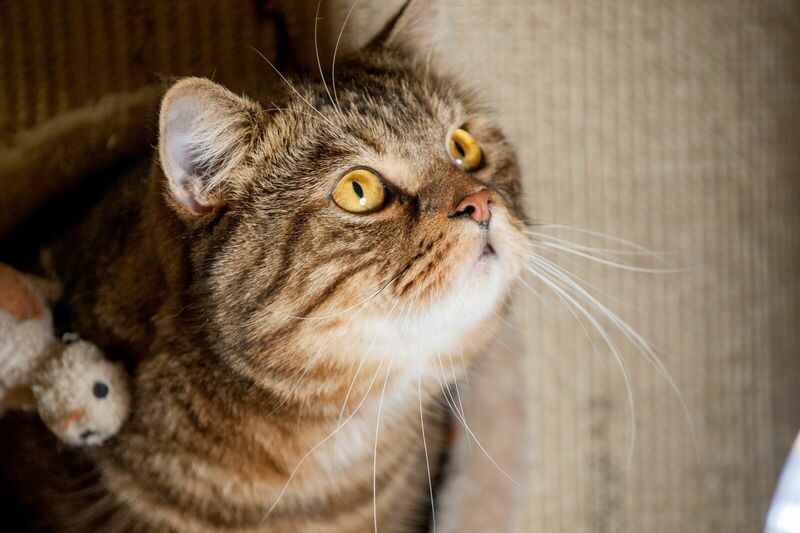 If you’re heading further North, this cat café in Manchester has created a stress-free haven – the perfect place for you to meet their furry friends. They’ve created a relaxing escape where you can chill out and kick back with some good food and curious cats. Before you go to the café, head to their website to book in and meet the family - they have cute kitty profiles for you to explore before you head to the café. Another cat café in London, Shoreditch is This is a Coffee Shop (with cats). A trendy hipster establishment where you’re encourage to relax with friends over a coffee and enjoy the company of the resident cats. Rather than being focused on the cats alone, this café prefers to think of itself as a coffee shop with the added bonus of super cute cats milling around. 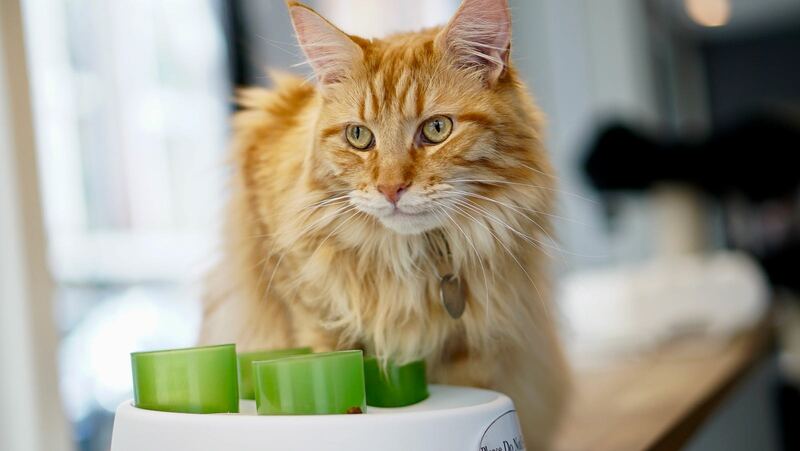 With branches in Leeds and Nottingham, the Kitty Café has been a very popular venue for cat lovers. These cat coffee shops double up as a cat rescue services too. They aim to keep their feline family healthy and happy, whilst trying to find a forever home for the other cats in the café. At the Kitty Café, you can enjoy coffee, food and cakes whilst also donating to a deserving cat cause. 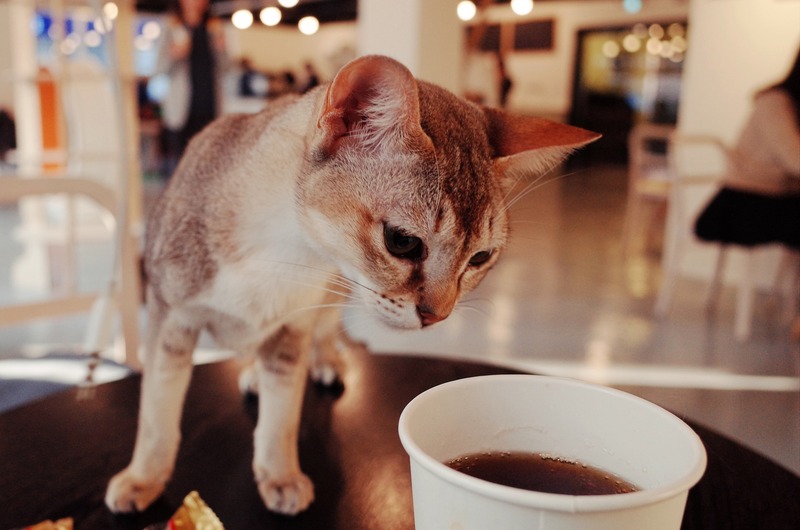 Perfect for cat lovers, coffee enthusiasts and those looking for a relaxing break in a coffee shop with a difference, it’s little wonder cat cafes are so popular. Find the best one near you and head out for a drink and some food with your favourite felines.